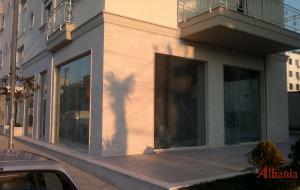 Offered for rent premise with a surface of 120sqm in boulevard of Zogu i Pare,100m away from Tirana International Hotel. This premise is composed of four offices two of which are wood flooring (parquet), a functional annex, a bathroom and closed balcony with glass windows. The offices are offered without furniture and are equipped with three-phase electric meter, telephone and air conditioner in every office.Offices are available to be rented starting from 1 September. 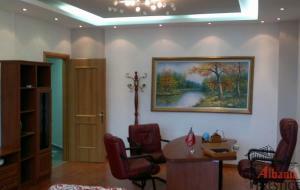 In the new building,located close with the Ministry of Culture, are given for rent offices with a surface of 307sqm. based on the second floors. This property is in a nice area which is the connection point for Banks, shops, bars, restaurants. 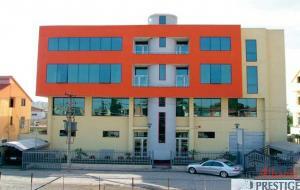 Offices offer non stop water and electricity supplies, internet and has also landline telephone in each room. Windows are isolated with double glass to reduce the external noise and keep the heat. The offices are partly furnished with contemporary furnishings and each room is equipped with air conditioner. Offered for rent 3-storey object with a surface of 290sqm, located in the city center of Lezha near the main road of the "old supermarket" in side with the telecom and in front of the "unknown soldier". The object consisting of three floors with respectively surface: 110m2 first floor, second floor 110m2 and 70m2 third floor, is suitable for any private business or activity also offering reserved parking in front ofbuilding. 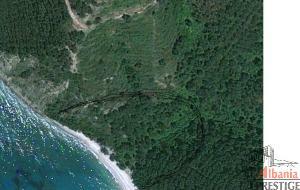 "Albania Prestige" agency offers for sale land with a surface of 3000sqm in Lukove, a little village of Saranda city. Lukova is one of the most beautiful beaches in Albania, located in the southern part of Albania Riviera where recently was visited by many foreign tourists enjoying the wonderful landscape that it offers. This land area is equipped with a certificate of ownership and a great opportunity and secure investment in. Offered for sale 4-storey building (hotel) where before it used to be a house and later was reconstructed and is built on 4 floors, where the additional building and land are in the process of legalization. 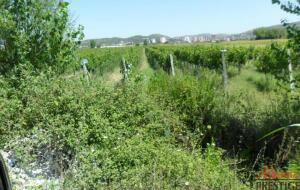 Offered for Sale 3200sqm agricultural land,currently is the whole vineyard.Buying of this land will be an excellent investment choice as is more suitable for agricultural and it is also cheaper in comparison of other properties in the situation.The land is equipped with certificate of ownership and is situated within a few steps from the road that passes in Divjaka.The land is surrounded by the new construction mainly residential homes so is a good investment opportunity in agriculture as well as in construction.Surrounding area has the electricity and water. Offered for sale 2 shops in one of the most populated areas of Tirana, 21 December, with a surface of 100 and 102square meter, this area is a very suitable for business and excellent transport opportunities. There are some reasons that make these two shops really interesting: 1 - Location (shops located in a very populated area and the average economic level) 2 - Very high quality construction and road side. 3 - 4m height 4 - Surface( 100 m2 & 102 m2) enough for every kind of activity. 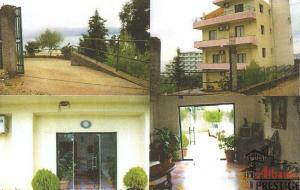 - Independent building 4 floors , 686 sqm land. 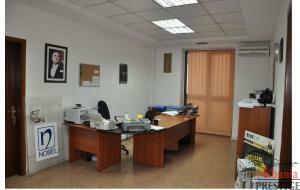 - First floor 455 sqm warehouse with 3.80 mt height. 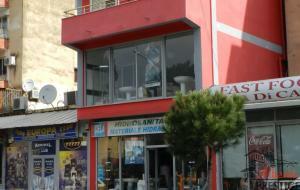 - Second floor store 272 sqm with 3:50 mt height.